The close of another year prompts many of us to be reflective of the past twelve months. Sometimes this leads us to feel low about the things we have not achieved and we mourn the loss of another year. This year when you reflect, try to focus on the things you have done well and achieved rather than the things you didn’t do or feel you failed at. One simple way in which you can help yourself to do this is to get yourself a Memory Jar. It could even be one of those empty tins of chocolates from Christmas!! • an achievment you or one of your family made. 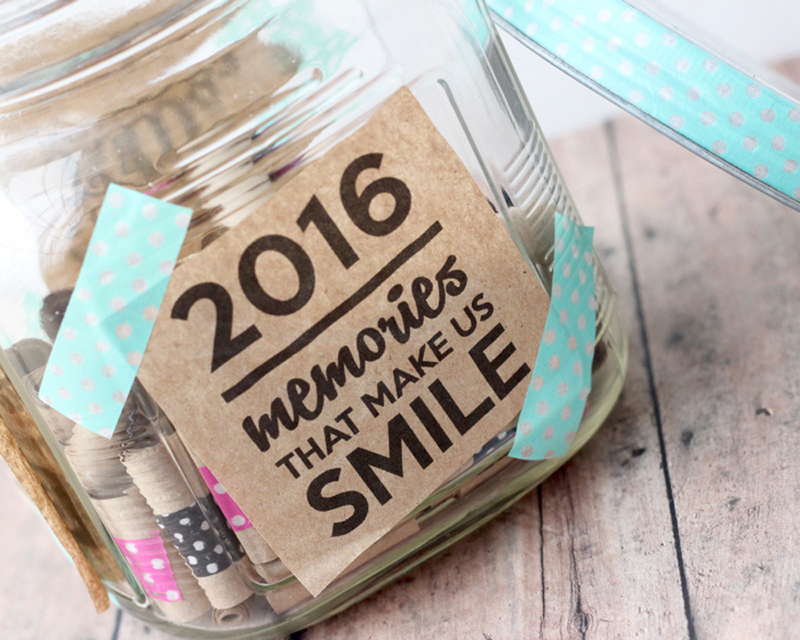 At the end of the year empty the jar together and look at all the special things you have done as a family. Your family’s jar will be unique to you and will affirm for you all the important things that you have experienced as a family. Life is made up of the simple moments.